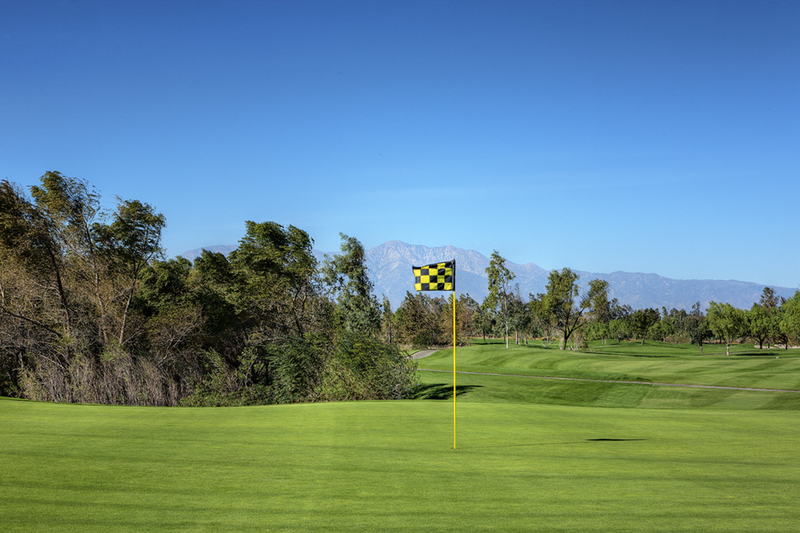 Hit it tight and avoid those dreaded three putts! 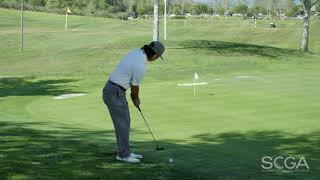 Lee Sanudo, PGA at St. Mark Golf Club shares his knowledge for chipping techniques. 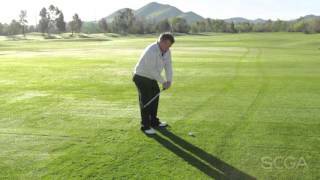 Steve Park, PGA at Spanish Hills Country Club shares his knowledge for chipping drills. 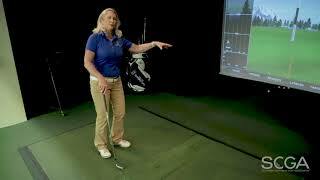 Carol Lingle, Teaching Professional at PGA Superstore in Irvine sharing her knowledge on pitching perfection. 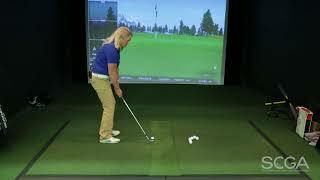 Carol Lingle, Teaching Professional at PGA Superstore in Irvine sharing her knowledge on chipping. 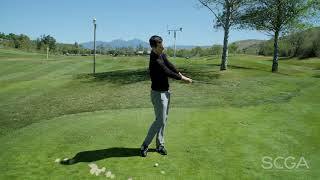 Chad Sorenson, PGA at Buena Vista Golf Club shows you how to hit a shot that can get you out of trouble and avoid big numbers. 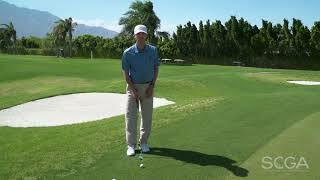 Shawn Cox, PGA of The Grand Golf Club provides a quick tip to improve your short game around the greens. 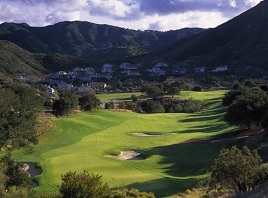 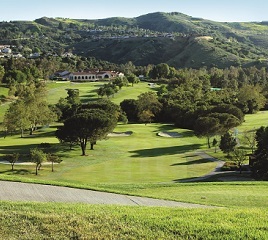 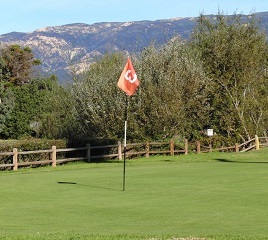 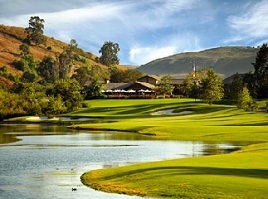 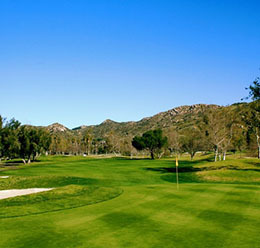 Don Parsons of Twin Lakes GC provides this week's SCGA Swing Tip. 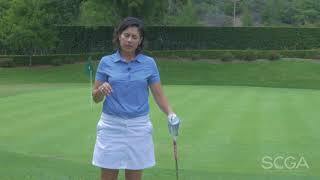 Sharon Fletcher, PGA of Shadow Mountain GC shares this intermediate level tip. 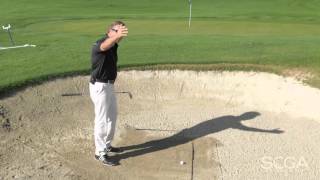 Join Mike Mitchell, PGA as he talks about hitting greenside bunker shots. 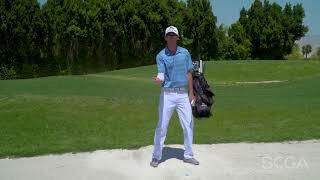 This intermediate level golf swing tip features Scott Bridges, PGA of Goose Creek GC. 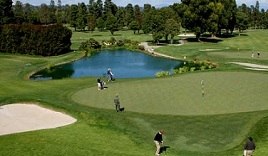 Bob Madsen, PGA helps with those short shots from just off the green. 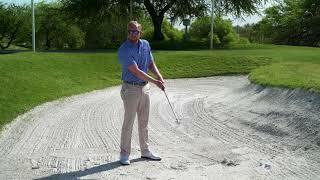 Learn how to hit better shots from the bunker with this simple tip. 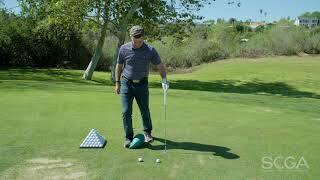 Barry Clayton, PGA shares three types of pitch shots for consistent play. 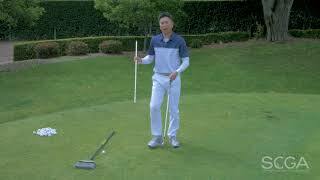 Head Women's Golf Coach Leslie Spalding, PGA of San Diego State provides you with instructions for a drill you can do to help with your chipping. 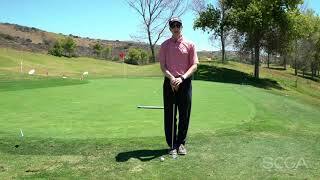 Leslie Spalding, PGA member and head women's golf coach at San Diego State University, shares a tip on how to putt better from off the green. 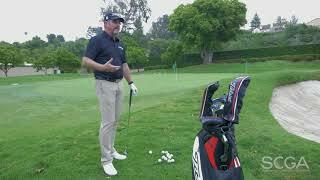 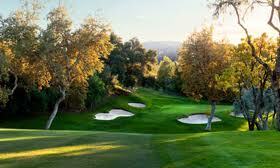 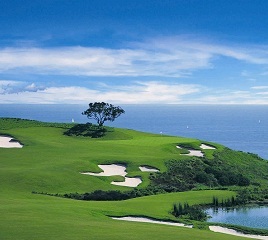 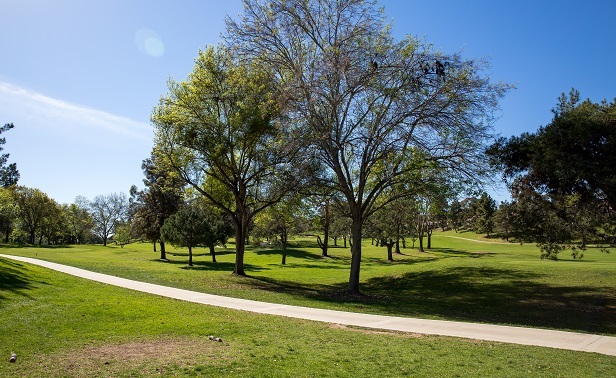 SCGA Swing Tip - Struggling with your wedge around the green? 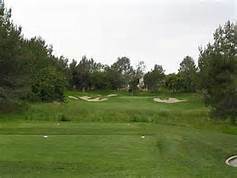 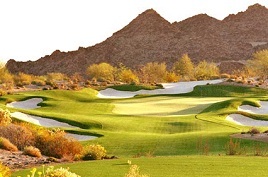 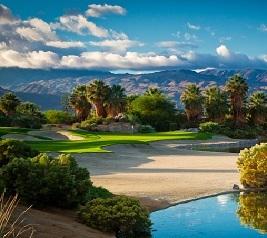 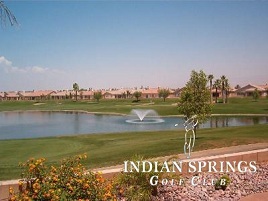 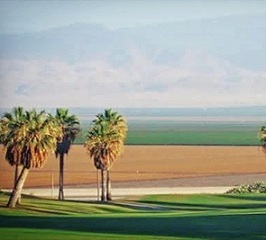 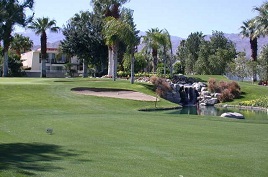 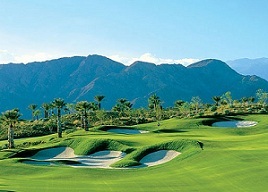 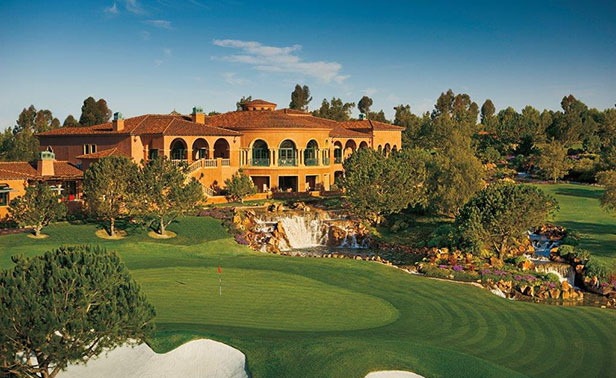 Paul Bucy, PGA of Palm Desert Golf Academy at Desert Willow suggests you try a hybrid in this situation. 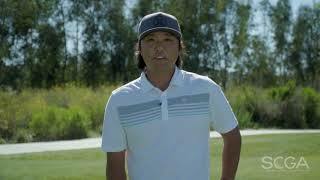 Just watch and learn. 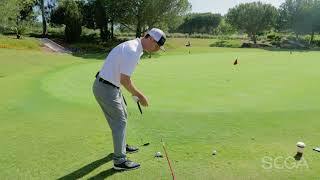 Improve your putting with this easy drill that focuses on the positioning of the face of the putter.